CNN International Commercial (CNNIC) and Dangote Industries are expanding their long-term partnership by renewing Dangote’s sponsorship within CNN Marketplace Africa, launching a new brand campaign on CNN TV and Digital, and - in a media-first - integrating Dangote Industries with a video series on cinematic storytelling network Great Big Story. 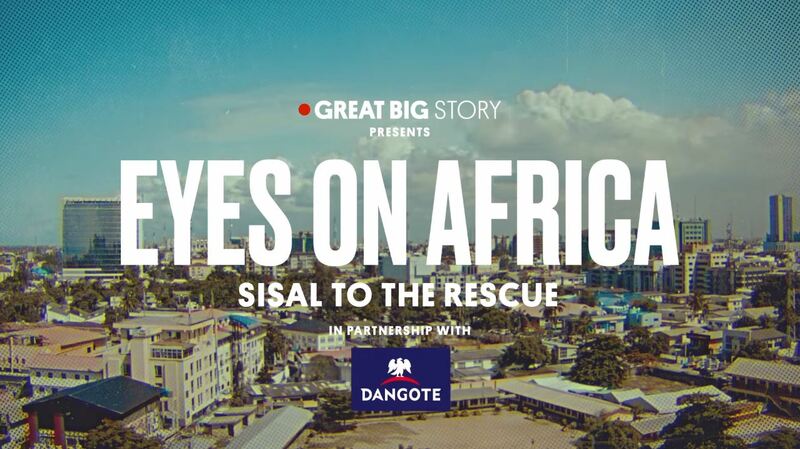 This partnership makes Dangote Industries the first African brand to be part of Great Big Story, which was launched by CNN and Turner in 2015 to tell amazing stories that appeal to today’s global generation of intellectual, curious and connected consumers. Since launch, Great Big Story has told more than 1,650 original stories from over 95 countries, has 10m+ fans around the world and has an average age audience of 29. CNNIC has also extended Dangote Industries’ sponsorship within the continent’s flagship TV business show, CNN Marketplace Africa. Dangote now sponsors Profit Point, a segment within the weekly show which asks business leaders how they achieved success and when their companies reached profitability. departure from previous campaigns by telling the story of how Dangote’s multi-faceted business activities impact the lives of ordinary Africans. “Entrepreneurship holds the key to the future economic growth in Africa and at Dangote Group, we are passionate about creating African success stories,” said Aliko Dangote, President & Chief Executive, Dangote Industries. “Through this partnership, we aim to re-create the continent’s narrative, showcasing innovation, resourcefulness, resilience and more importantly; the success stories of our entrepreneurs who are challenging the status quo and breaking new business frontiers."